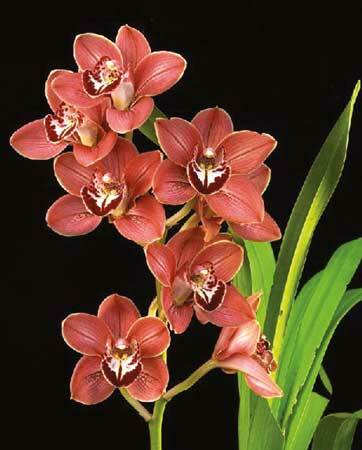 Upcoming Orchid Events in Florida. Travel the world through the eyes and ears of Milton Carpenter. With his beloved wife, Nancy, by his side, Milton Carpenter recollects his amazing adventures and discoveries while searching the globe for God’s glorious Cymbidiums and Oncidiums.